1. Barringtons is an 8 acre lake that has atmosphere in buckets. The natural landscape & rural setting make it the complete ‘get away from it all’ venue. 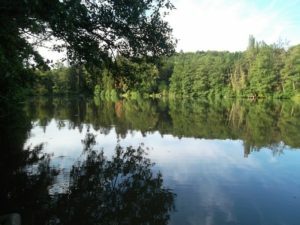 This lake is ideal for groups of 4-6 anglers to hire exclusively but can be booked individually too. There is also optional accommodation in the form of a lovely wooden lakeside cabin. 2. Jonchery is a 29-acre lake with six double swims. 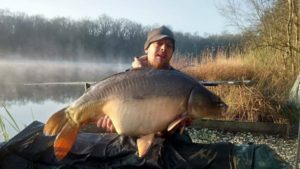 Action is usually prolific thanks to its stock of around 350 big and healthy mirrors and commons, with an excellent head of 40lb+ carp and a lake record of 63lb. There are also optional food packages here. 3. 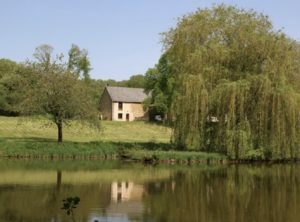 Bletiere is a beautiful venue in the heart of the French countryside where you can have a well stocked carp lake and lakeside cottage all to yourselves. You book the venue exclusively for the week. 4. Brocard Small encompasses around 29 acres, and you book one of the four double swims spread along the length of the water. It holds a good stock of incredible looking carp to well over 50lb & catfish to 110lb. 5. Glehias is another venue you book as a lake exclusive for your group. It provides a unique experience in the form of a Floating Cabin housing the lake-side facilities; toilet, tea making facilities and seating /dining area. With the addition of the lovely farmhouse accommodation just 500m down the track, this venue definitely has it all. 6. 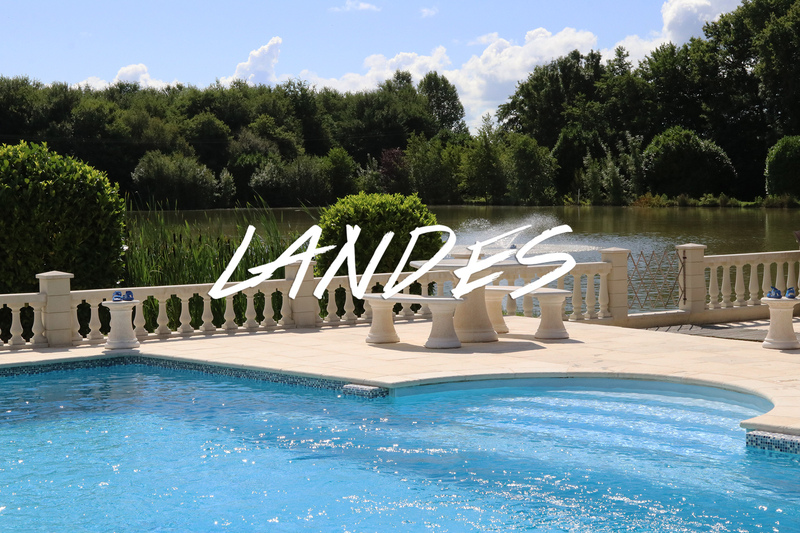 Deux Iles is a 7 acre carp fishing lake designed with four anglers in mind. 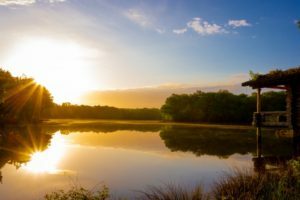 There are two distinctly separate sections in the form of two islands, each well spaced from the other and with a cabin – two anglers on each island will have as much room as they could wish for. 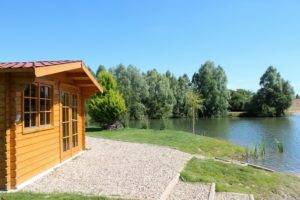 You hire out an island and cabin for up to two anglers. 7. 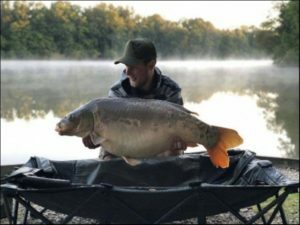 Forest Lodge is a 19-acre lake in the grounds of a historic 18th century chateau, holding commons and mirrors to over 60lb. The lake accommodates up to seven anglers. There is also a very impressive optional lakeside lodge standing proudly on stilts out in the water at swim one. This sleeps four (or six including use of the sofa-bed). 8. 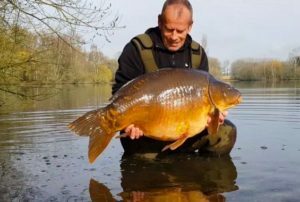 Laroussi holds an incredible stock of carp – the majority are 30lb+, with more than 50 different forties, over 25 different fifties, 6 different sixties and 3 different seventies. 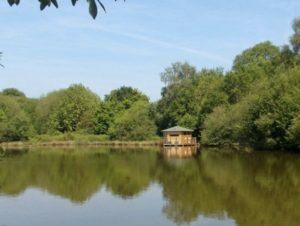 The lake is a gravel pit and can be booked individually or as a lake exclusive for up to 8 anglers. 9. La Fonte is ideal if you’re after lots of runs action with hard fighting carp. 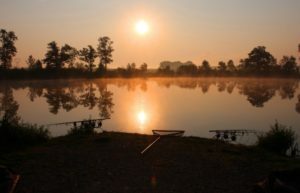 The lake is hired out exclusively and is ideal for up to 5 anglers, with a choice of 3 double swims that span one side of the lake. The lake record currently sits at 54lb and there is an optional food package.